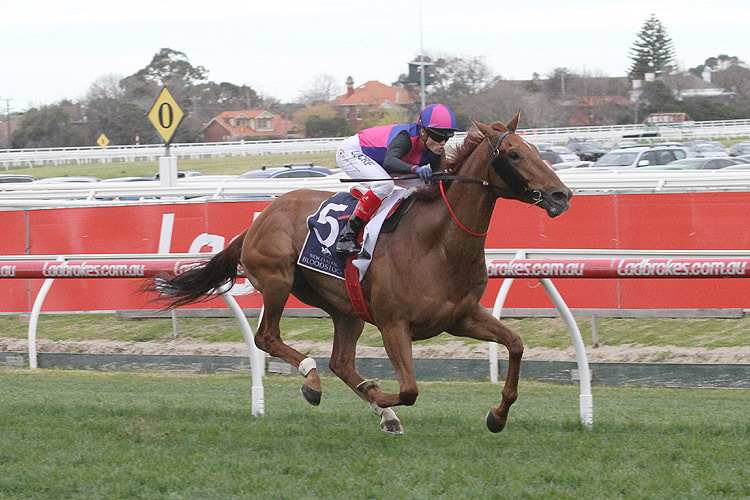 It is a fantastic program of racing at Caulfield in the first of the big carnival race days. Let’s go to the big one and suggest last year’s winner Vega Magic is perfectly set up to win the Memsie Stakes. First up in 2017 he won the Regal Roller and as it turns out he defeated two future G1 winners in Brave Smash and Santa Ana Lane. He then led all the way over the 7 f.
He then has the same length of time into the Everest, and while this is a top Memsie Stakes, he will have racing position on many of the other leading contenders. For the value play, let’s go for the Coolmore acquisition in the form of Aylmerton to run a cracker at first outing for Lindsay Park. He comes out of what so far has been a decent form Golden Slipper. You just have to go back to his debut run around a track that was probably too tight for him at Canterbury, to see his quality. He rounded them up then and while the Guineas may end up his main target, he is a horse on the rise. Lindsay Park has another strong hope in the race, but definitely watch for him late.